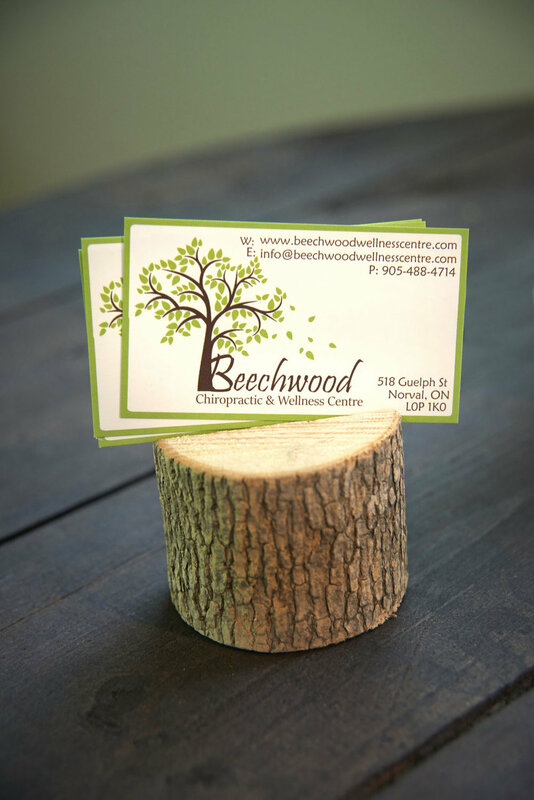 The inspiration behind Beechwood Chiropractic & Wellness Centre! It is so important to respect and appreciate those closest to us. Life is too short, so really take the time to appreciate the moments and the opportunities that life presents you with! 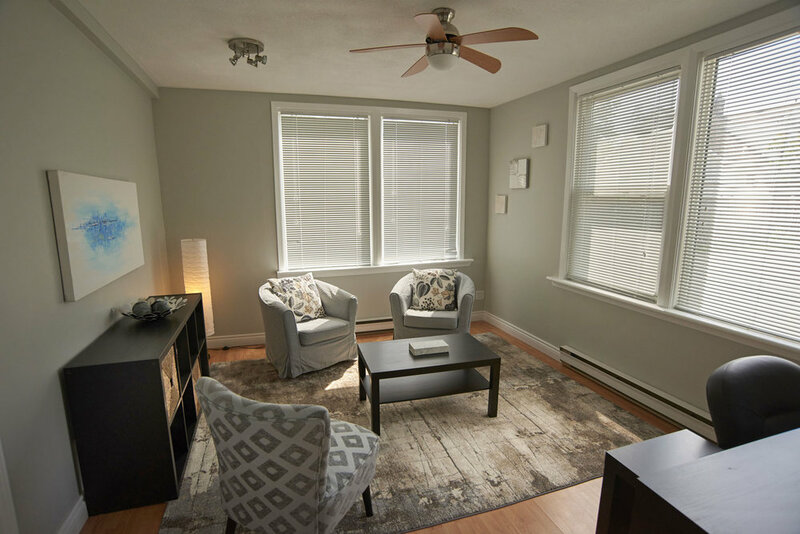 I have always wanted the clinic to represent family and have a strong sense of community. This is why I chose to name the clinic after my grandparents farm.